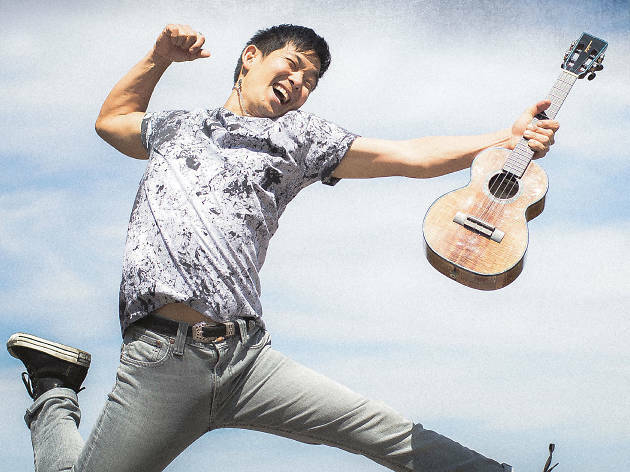 An established solo musician in his native Hawaii and Japan, Jake Shimabukuro’s career skyrocketed when his ukulele version of George Harrison’s ‘While My Guitar Gently Weeps’ amassed 15 million views on YouTube. 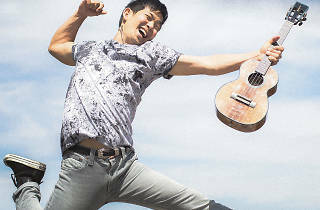 Since the video, Shimabukuro’s distinctive ukulele performances have been shared with the world, and now, he’s on his way down under to share treats from his new album, Nashville Sessions. Over the years Shimabukuro has collaborated with artists including Bette Midler, Cyndi Lauper, Jack Johnson and Jimmy Buffett, and in addition to his original compositions, his repertoire includes Queen’s ‘Bohemian Rhapsody’, Shubert’s ‘Ave Maria’ and Leonard Cohen’s ‘Hallelujah’. Preceding his performance at Byron Bay Bluesfest, Shimabukuro will be hitting the Factory Theatre in Marrickville on Wednesday April 12.